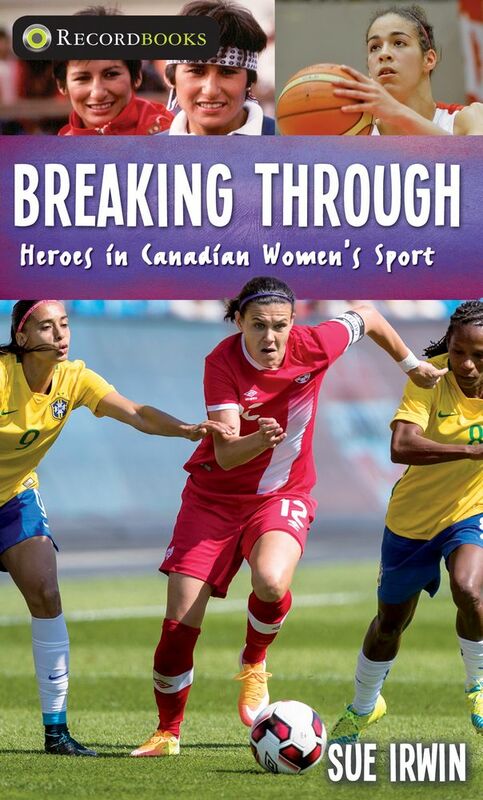 Sue Irwin, author of Breaking Through: Heroes in Canadian Women’s Sport, will be signing in the James Lorimer & Company Ltd booth #229 on Thursday at 10:00 AM. This book highlights the achievements of Canadian women sports stars — the role models of today’s young female athletes. They fought for the right to compete in sports traditionally dominated by men and proved that women’s sports are just as competitive and exciting to watch as men’s.